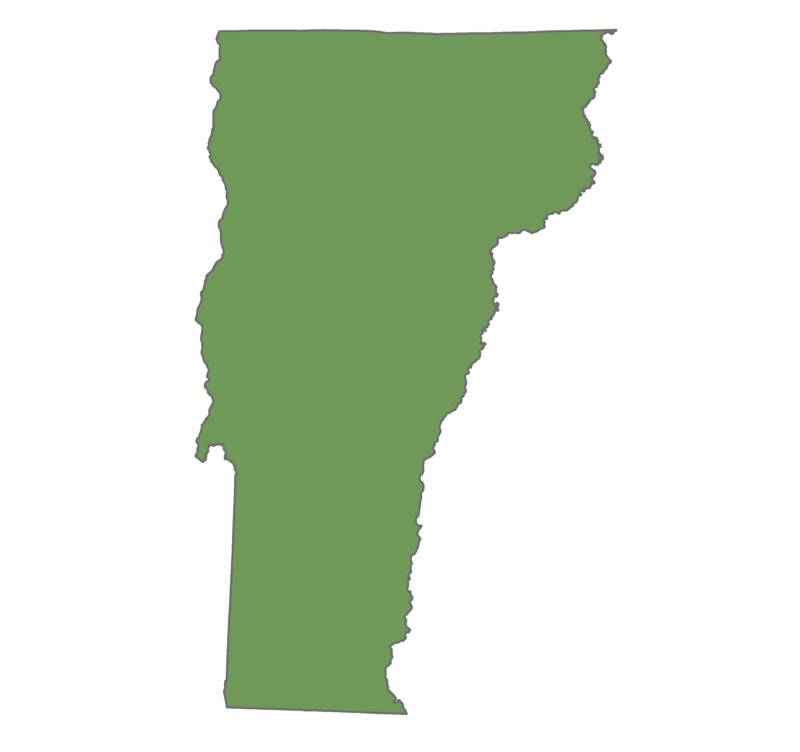 Joseph Barch, owner and lead instructor for 802 Driving School, is a Vermont Department of Education and Vermont Department of Motor Vehicle certified driving instructor. He has over 15 years of driver training experience, including training the trainers - Joe co-teaches two of the Vermont Higher Education Collaborative training courses for people who are studying to become Driver Education teachers. 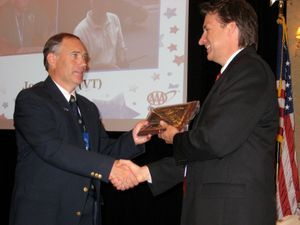 In 2007, he was named the Vermont Driver Traffic Safety Education Association Teacher of the Year, and was an American Driver Traffic Safety Education Association Teacher of Excellence. Joe Barch receiving the A.D.T.S.E.A. Teacher of Excellence Award in 2007.